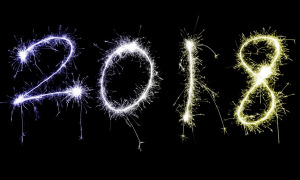 2015 was an eventful year for jazz and creative improvised music. 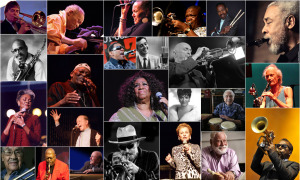 A decade and a half into the new century found rising young artists revisiting, reevaluating and reinterpreting standards from the jazz canon in surprisingly creative ways. 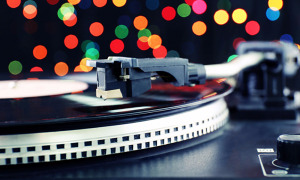 Many of the albums listed below are conceptual efforts dedicated to the advancements of revered masters, ranging from pre-war and post-war innovators to contemporary stylists. 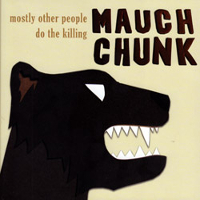 The remainder of these recordings highlight the near-clairvoyant interplay found between kindred musicians who hail from myriad backgrounds and different generations, including active touring groups, all-star meetings, and unanticipated reunions. 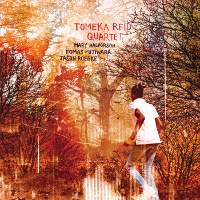 Cellist Tomeka Reid's stellar debut showcases her improvisational mettle, memorable writing and keen arrangements as well as magnanimous leadership abilities. 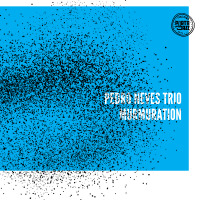 An impressive combination of ebullient swing and elegant deportment, the date regales with a palpable sense of discovery; whether engaged in roiling post-bop or deconstructed lyricism, the quartet's collective chemistry is remarkable. 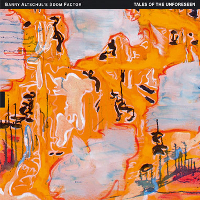 In contrast to the trio's eponymous 2013 debut, drummer Barry Altschul, bassist Joe Fonda and saxophonist Jon Irabagon eschew pre-written tunes in favor of improvisations that unfold with an uncanny narrative logic. 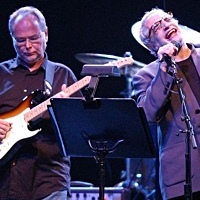 Balanced by impressionistic interpretations of two standards, the group's freewheeling excursions dynamically convey the leader's "From Ragtime To No Time" concept. 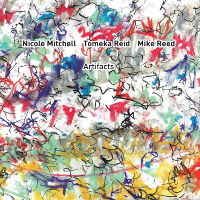 Composed entirely of obscure compositions by fellow AACM members, including founders like Roscoe Mitchell and Muhal Richard Abrams along with more recent colleagues such as Jeff Parker and Ed Wilkerson, this diverse collection memorializes the Association's 50th anniversary with a varied program that spans its visionary legacy, from the expressionistic to the impressionistic. 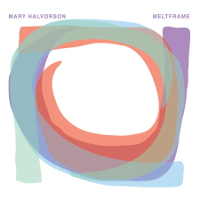 Devoid of overdubs or studio manipulation, guitarist Mary Halvorson's first unaccompanied solo album presents her artistry at its most pure. Interpreting an eclectic selection of covers, she veers from heartbreaking renditions of melancholy ballads to radical rearrangements of established post-bop masterpieces, rounded out by novel readings of contemporary tunes written by her peers. 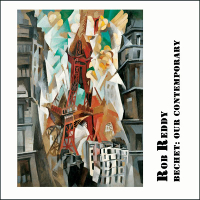 Soprano saxophonist Rob Reddy's first recording to feature another composer's work provides a fresh perspective on the tradition. Tracing the lineage of current concepts to past advances reveals as much about the current state of Reddy's artistry as it does the continued relevance of Sidney Bechet's, making this far more germane than the average tribute. 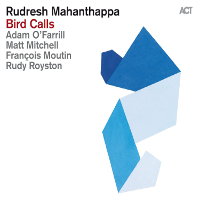 Drawing upon the seminal efforts of Charlie Parker, alto saxophonist Rudresh Mahanthappa's quintet reconfigures the very foundations of bebop, demonstrating how forward-thinking Bird's pioneering concepts truly were. Passionate and virtuosic, this highly personalized homage thrillingly illuminates the enduring legacy of one of the most significant musicians of the past century. 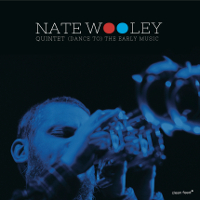 One of the year's most audacious releases, trumpeter Nate Wooley's reimagining of Wynton Marsalis' early work is a revelation, bringing the art form's modern evolution conceptually full circle. 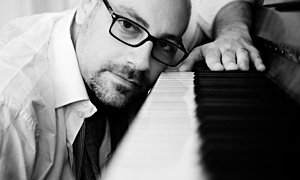 Deconstructing Marsalis' advanced post-bop using avant-garde techniques, Wooley revisits material that initially inspired him (without irony), reworking these tunes as his own. 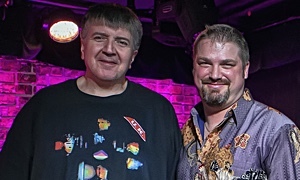 Bassist Moppa Elliott's "terrorist bebop band" appears in a new incarnation with pianist Ron Stabinsky replacing longstanding trumpeter Peter Evans. The transformation from piano-less quartet to conventional four-piece with a single horn (the ubiquitous Jon Irabagon) finds the mercurial band reinvigorated, on one of the most enjoyable and spirited albums of their career. 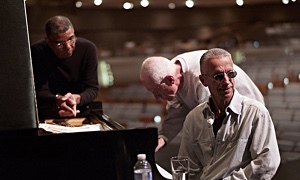 This unexpected all-star affair presents saxophonist Joshua Redman's evolving style in the company of surprisingly sympathetic collaborators. 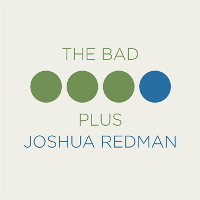 Balancing The Bad Plus' populist approach with Redman's increasingly sophisticated sensibility, this cooperative endeavor is an engaging exercise in melodic, harmonic and rhythmic experimentation that is as accessible as it is adventurous. 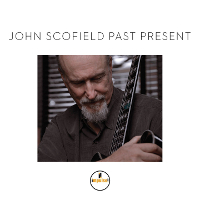 The long-awaited reunion of guitarist John Scofield and saxophonist Joe Lovano recalls the pair's beloved 1990s-era quartet. This appealing and cohesive effort keenly captures the sort of intuitive interplay typically enjoyed by old friends, whose naturalistic rapport and carefree interactions hearken back to the relaxed blowing sessions of yesteryear.